Farming is the industry that produces much of our food, and the land on which food is produced is very visible to the public, as we drive by on roads or walk through the countryside. However, the opportunity to see or speak to the farmer, who is the manager of the food production business, is less common. 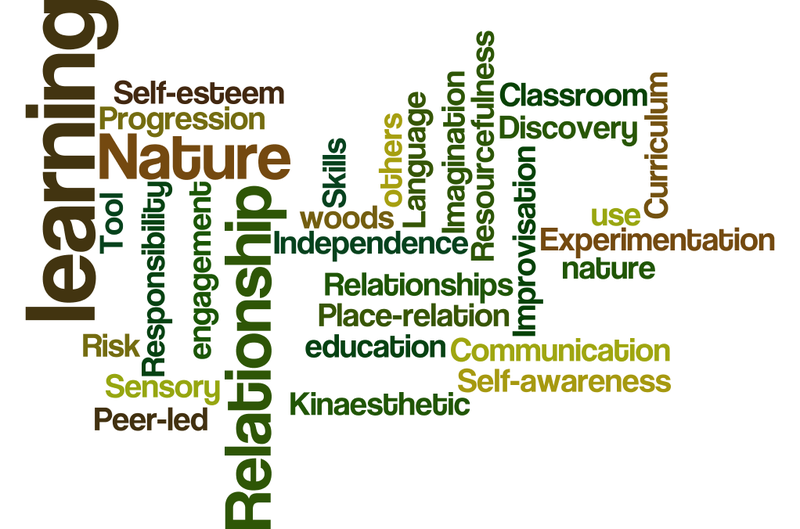 Yet what comes from the farm impacts on our view of the countryside, what we eat, and the local ecology, land use and wider environment. Open Farm Sunday provides the opportunity to speak to farmers. It is scheduled for the time of year when farms are full of arable crops and livestock (including calves and lambs) but before farmers are busy with harvesting. It’s a chance to meet farmers, hear from them, ask questions, and engage in discussion and debate about what they do and why they do it. It’s also a chance for farmers to present a realistic view of what farming is all about these days. It’s not all about old men with straw in their hair: farmers can be women as well as men, and young too! Modern farming is high tech, environmentally aware, caring about the soil, animal welfare and ecology, while also providing food for customers. Farmers are also custodians of miles of public access footpaths and bridleways which provide the opportunity for anyone to get out and take a walk in nature. Open Farm Sunday has been running for more than 10 years now. On one Sunday, farmers across the country open their gates and invite the public in to find out more about what they do on a daily basis. Events vary, from farm walks to larger events with multiple activities. 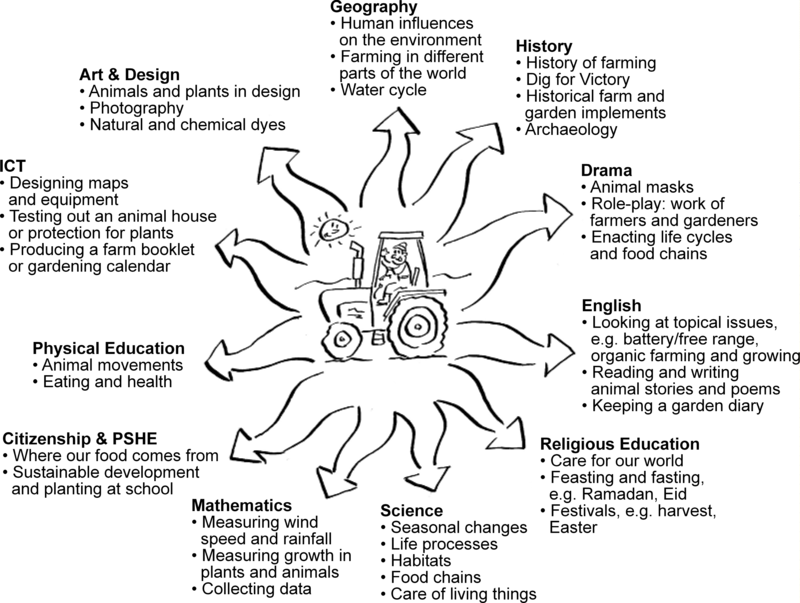 This year, there will be a range of activities to explain some of the science in farming. For teachers and schools, Open Farm School days offers the opportunity for a farm visit for a whole class on a school day. If you are a teacher whole is wondering about farm visits, Open Farm Sunday can be a good opportunity to check out a farm visit yourself, prior to arranging to bring the children along. 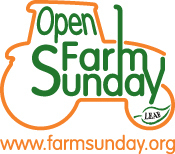 To find a farm near you, go to https://farmsunday.org/ It promises to be a great day out!